This week they are spy kids, last week they were holding meetings and next week… well next week is still a creative dream away. Setting up an environment that allows kids to create props while they play, makes our home a treasure trove of possibilities. Providing these creative opportunities is easier than you might think. An open-ended toy is one that can be used for many purposes. There isn’t a right or wrong way to use it. Lego’s, blocks, dress-up clothes and plastic animals are all examples of open-ended toys. 2. Keep your art area close to the playroom. I found this one out by accident. Our art center is actually in our playroom and it’s amazing. My kids (7 and 5 years old) use art materials to add to almost everything they are doing. For the spy game they made an eye patch, cell phones, some type of creature out of foam and rocket shoes. I was wondering what they would do with those old clothes pins! 3. Make clean up easy by arranging toys in an order that makes sense. All cars go in this box, all blocks are neatly stacked on this shelf. Easy clean up makes moms and kids happy. 4. It’s not wasting if they are using it! A roll of yarn made perfect laser beams once it was laced through the banister all the way up the stairs. My kids and their cousins worked together to make it happen and each of them enjoyed it for the 2 hours it hung there. When it was time to clean up they used scissors to cut it down. All the pieces ended up in the trash. Sure we try to save what we can, but sometimes that doesn’t happen. Whatever that ball of yarn cost, however long ago I bought it… the creativity, teamwork and pretend play it provided was worth every penny! My youngest walked by with a very serious expression. She stuck a small piece of tape on the back of a chair, one on the counter and one the door jam. “Hmm. What could these be for?” I wondered. “They are secret cameras. They take pictures of the Tum Tums (the bad guys in their spy game) and send them to our phones. That way we know what is happening all the time.” Questions can show kids that you are interested in their play, help guide them to conclusions and might even spark an entire conversation! 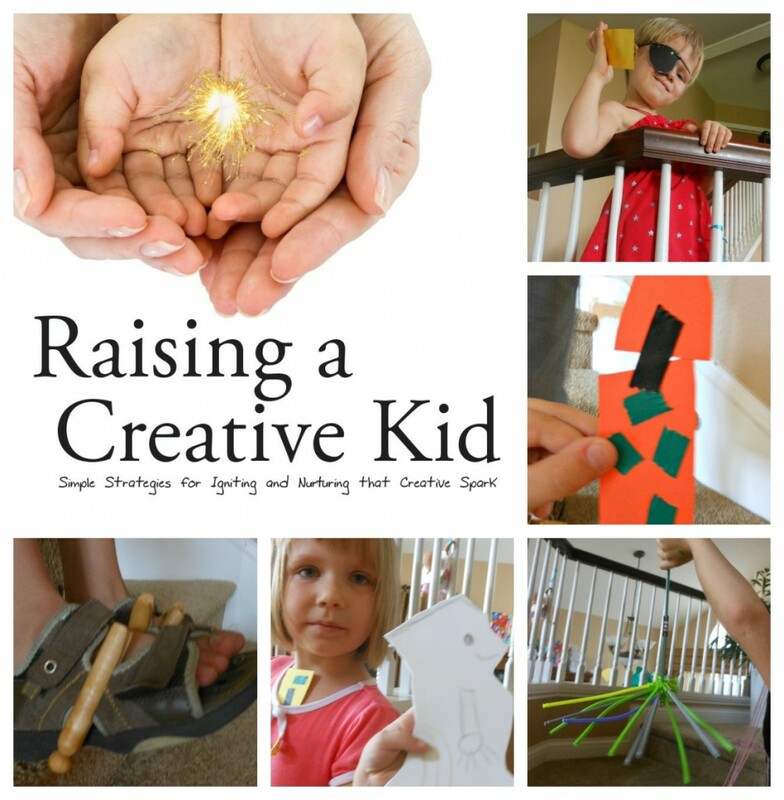 Raising a Creative Kid: Simple Strategies for Igniting and Nurturing that Creative Spark is just what you need to transform your environment into a creativity growth center. With creative exercises following each of the sections I have made moving into a creative lifestyle as easy as possible. Just like I do with everything else on A Mom with a Lesson Plan, I use and recommend materials that are inexpensive or free. To find out more about raising a creative thinker by setting up a creative environment, using intentional language and nurturing mistakes click on through to Raising a Creative Kid. How do you encourage creative play in your home? 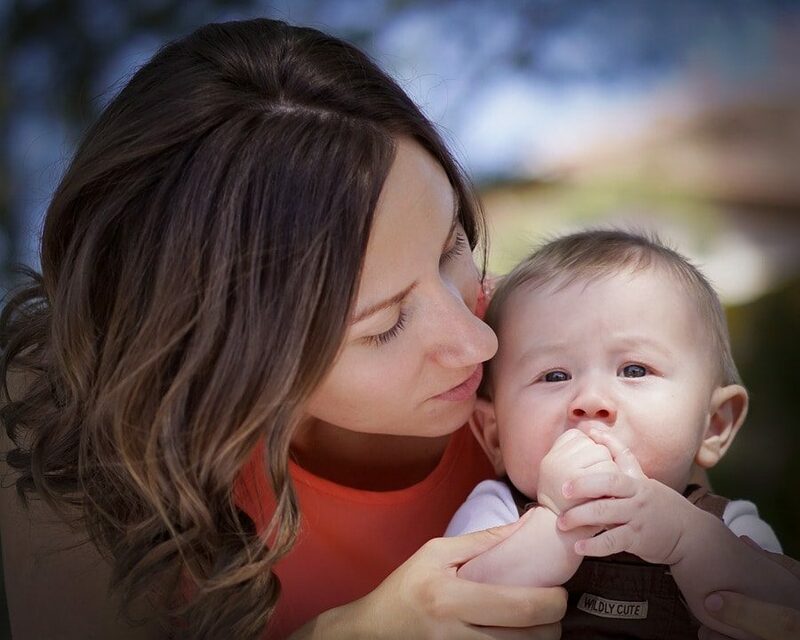 The Power of Telling Your Kids "Why"